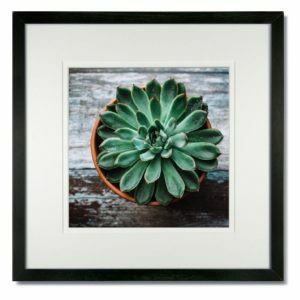 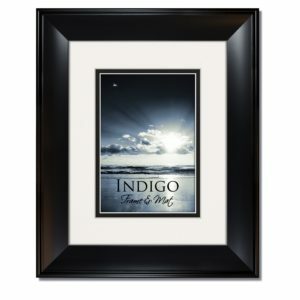 Looking for a Black frame or mat? 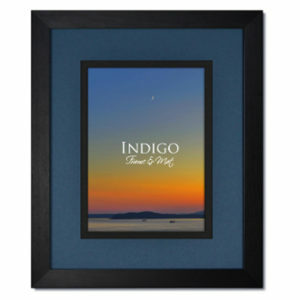 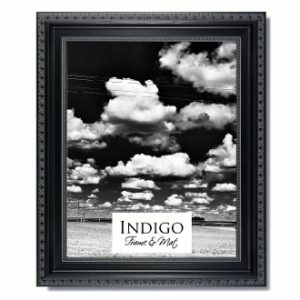 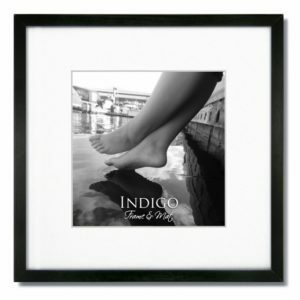 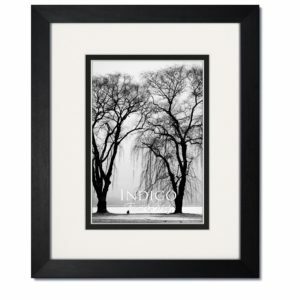 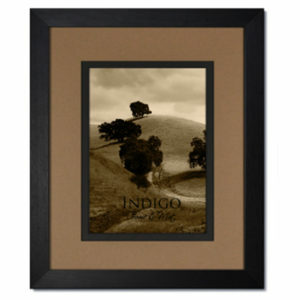 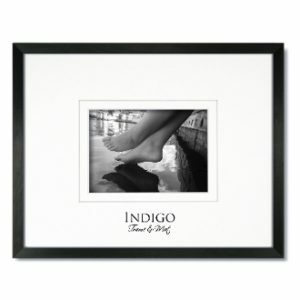 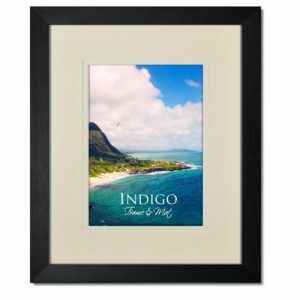 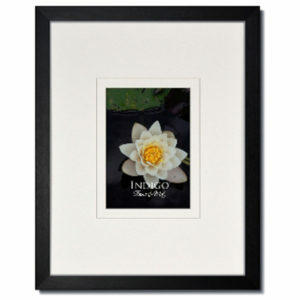 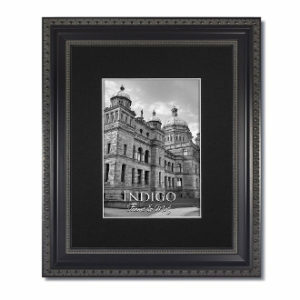 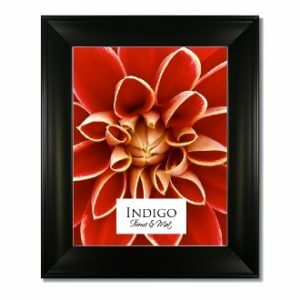 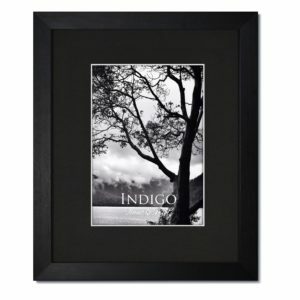 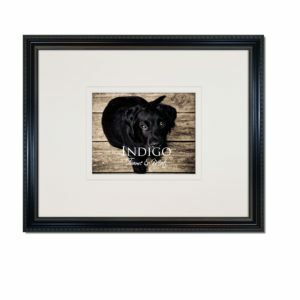 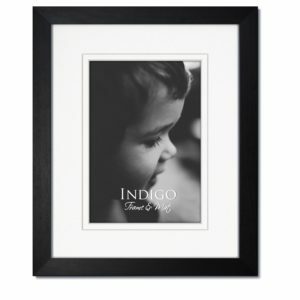 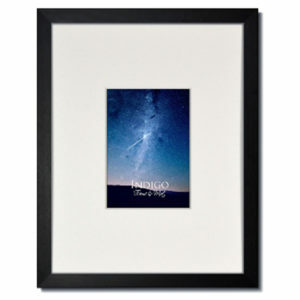 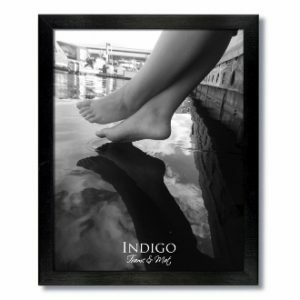 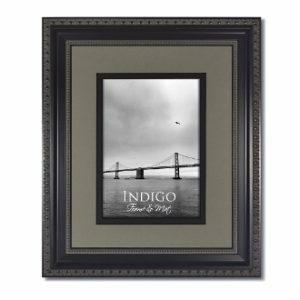 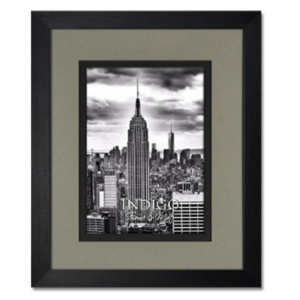 Indigo Frame and Mat has a selection of Black picture frames, photo frames, and pre-cut mats available. 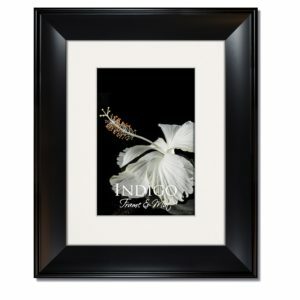 Many sizes and styles available. 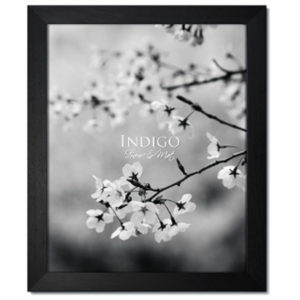 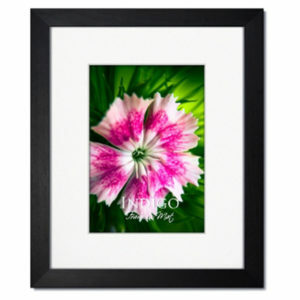 We invite you to browse our Black frames and mats.